How long does it take? Only 10-15 minutes thanks to our tutorial. 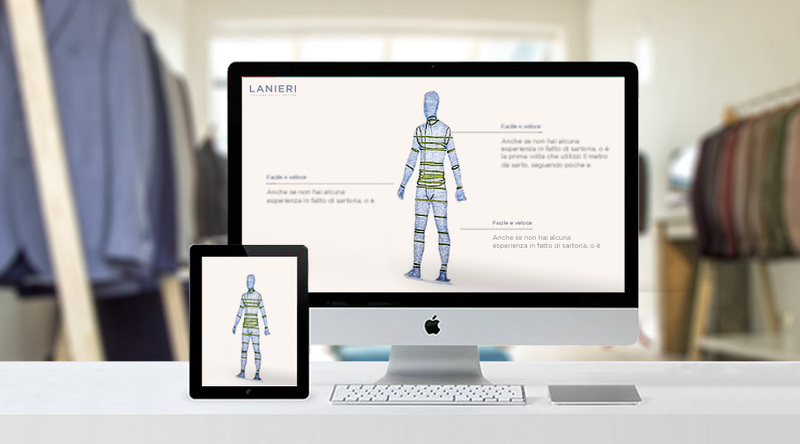 Every Lanieri garment is a truly unique product, designed and created by the best Italian artisans according to your anatomical measurements. 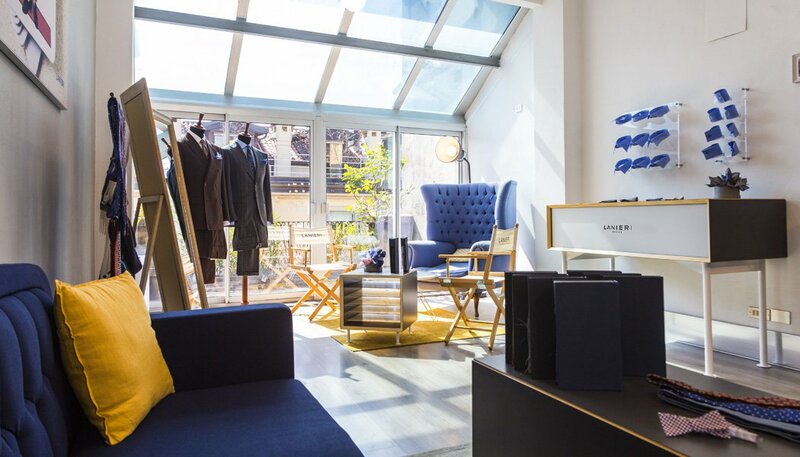 Our easy-to-follow video will guide you step-by-step through the process: in less than 15 minutes you will be able to set up your measurement profile to create a 100% Made in Italy garment. What do you need? A friend and a tape, we'll do the rest. 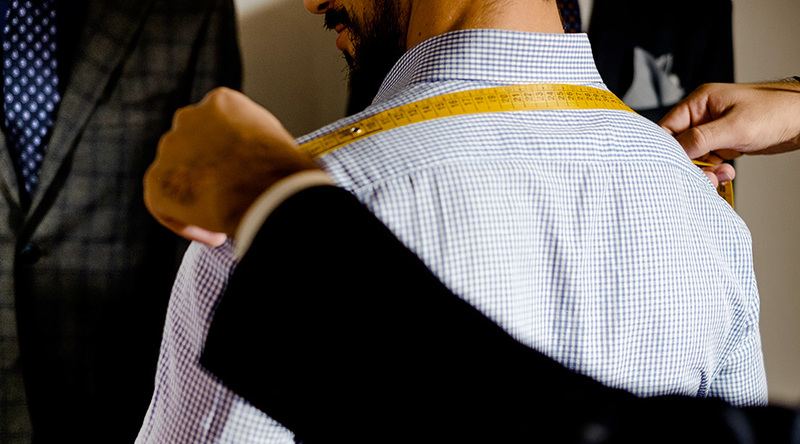 Even if you are not a tailor, or you've never been in a tailor shop, by following our few simple guidelines you will be able to take your measurements and save them into your personal profile. What do you need? A friend and a tape, we'll do the rest. What if you don't take your measurements properly? We'll contact you and we'll fix them together. The innovative statistical algorithm - entirely developed by our Italian team - verifies your measurements accuracy, both separately and as a whole. 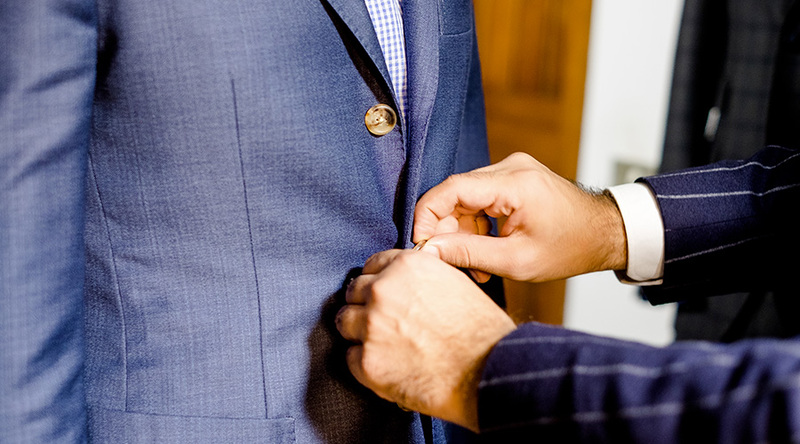 Our tailors and our modellers will go through all your data and will ensure that everything looks good. If some measurements won't be coherent we will contact you to double check and fix them.